You can only add dimensions in Project mode and it’s only possible to add dimensions between the outer edges of cabinets and walls. 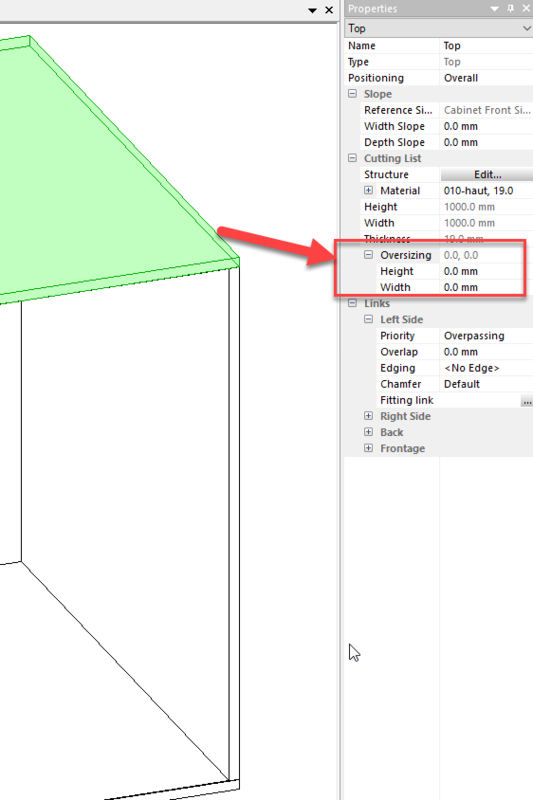 You can add inner dimensions using a workaround, look at the video “Snapping inside cabinet with dummy model” on the same page. But if you need detailed dimensioned production or presentation plans we suggest you export the 3D DXF model and add dimensions with a CAD program like Draftsight or SketchUp . To get a free Team Viewer session please contact Stefan to setup an appointment. 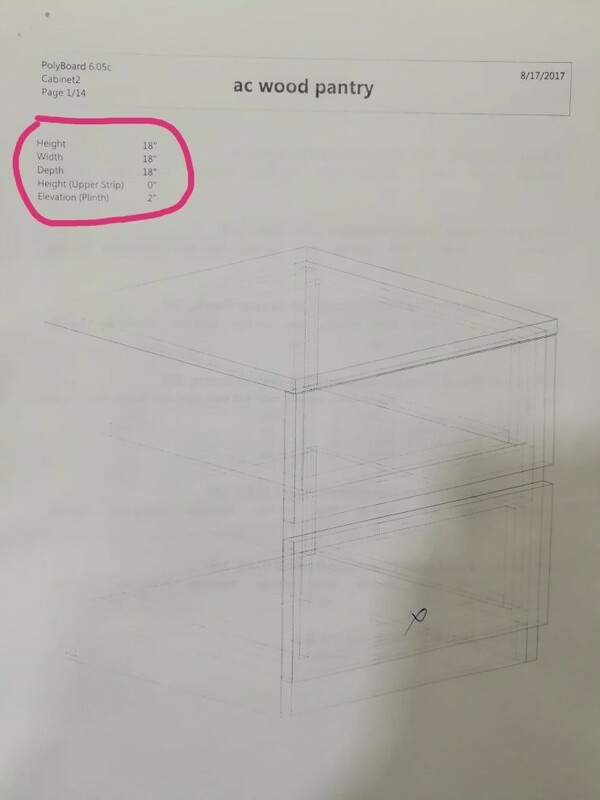 Well, we need to know how to add dimensions what we use. Here, we take measurements – eighth of and inch, sixteenth of an inch. Eg : 3/8″, 5/8″ 7/8″, 3/16″, 5/16″, 10/16″ like. Check the attached file for a cabinet. The cabinet is L x W x H – 36″ x 36″ x 16″. Back panel is 1/2″ and the front thickness is 1/2″. There the upright should be 35″. There, in the middle – upright comes 35 1/4″ in the cutting list. Please explain, how does it happen, and advice us how to get it correct. I’m actually away on holiday and will not be in my office before Tuesday. 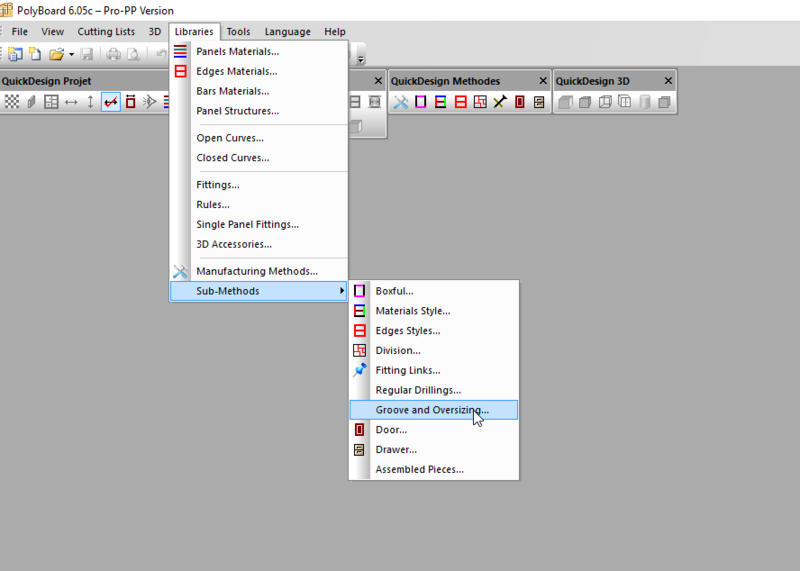 However, generally when you post a question please post your Polyboard file so that we a look at the parameters you have used. 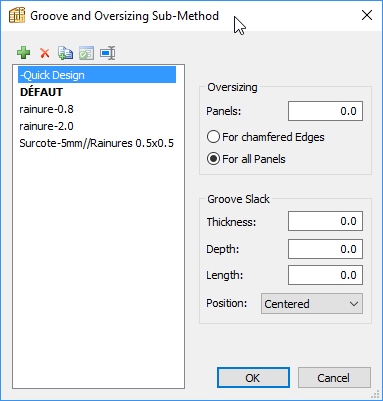 It’s possible that you have set an over sizing parameter for all or specific panels. Please post your cabinet file so that we can take a closer look. 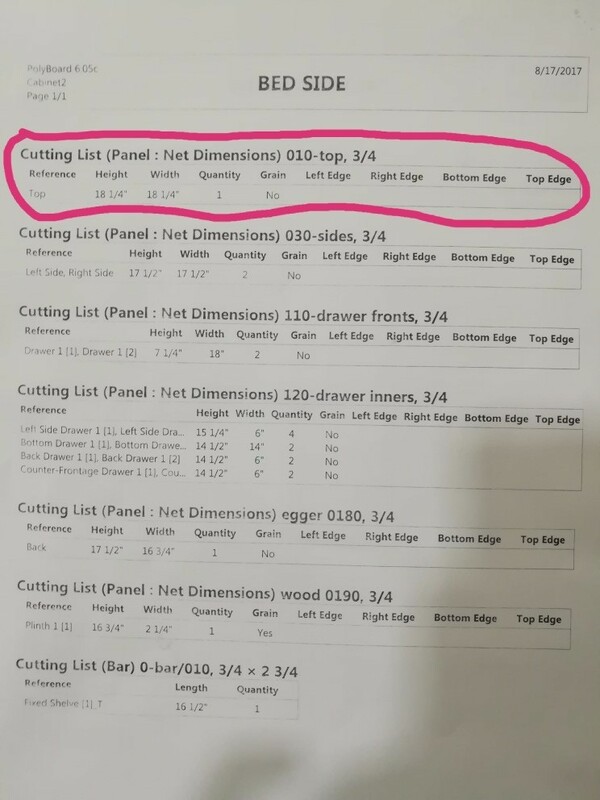 Please check the attached here, and find that we gave the sizes in the page o1, but the dimensions we got in the cutting list are as per the page 02. Why does that there is a difference ? Please explain. The top we gave 18 x 18 inches. It comes as 18 1/4 x 18 1/4 inches. How come it happen like this. Let’s have a Solution. for these matters. Immediately.